Health officials say Texas is experiencing a drug overdose crisis, and one of the big indicators is women dying while pregnant or shortly after giving birth. 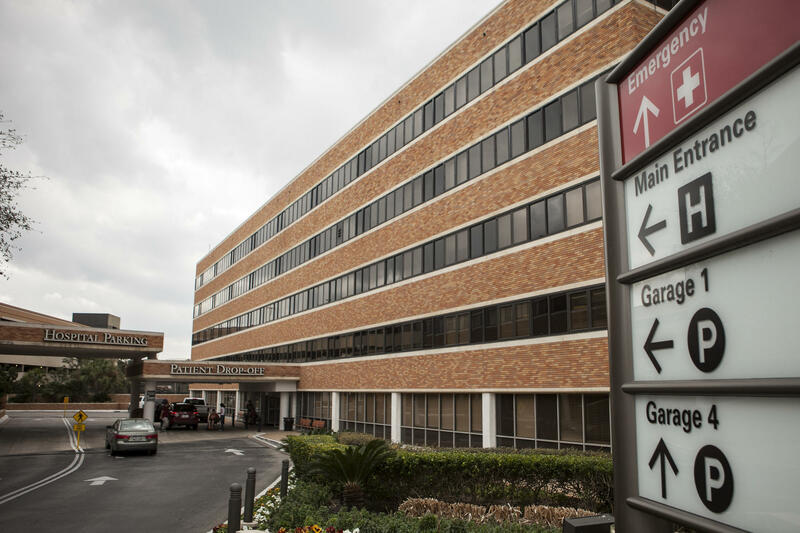 The Texas Maternal Mortality and Morbidity Task Force has been combing through death records for years now to try to understand why the maternal death rate in the state is so high. The task force's latest report, which was discussed at a public meeting in Austin on Friday, is a snapshot of women who died between 2012 and 2015. According to that data, a large number of women died between two months and a year after giving birth. "Drug overdose was the leading cause of pregnancy-associated death,” said Karen Ruggiero, a member of the task force. A lot of the women who died after their pregnancy were underweight, and opioids are known for appetite suppression, she said. The task force made several recommendations, among them was an opioid prevention and treatment program for pregnant women. The group also recommended some uniform protocols for doctors to prevent deaths due to hemorrhage and hypertension. Both are leading causes of death among women who die while pregnant, while giving birth or shortly after. “Taken together, the findings suggest that there is no single all-purpose solution for improving maternal health and preventing maternal mortality in Texas,” the report notes. According to this latest report, about 17 percent of the deaths the task force looked at in a four-year period ending in 2015 were drug overdoses. In Texas, there is no reliable data of how many people die year-to-year because of drug overdoses in general. That’s largely because the state has a hodge-podge system about how deaths are investigated and reported.